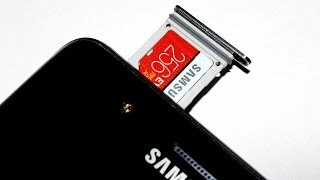 + SanDisk Extreme Pro microSDXC 128GB 100MB s + ad. 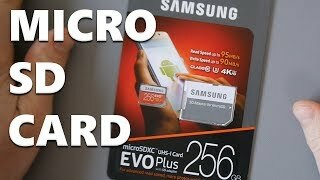 256GB microSDXC Kingston CL10 UHS-I 80R + SD adapter. 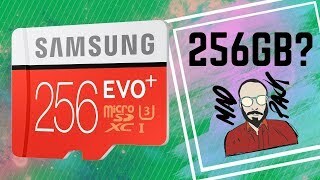 خصائص هذا النموذج من المنتج هي حجم التخزين : 256 جيجابايت. 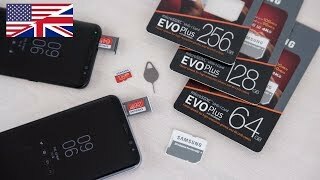 Samsung Evo Plus 256GB - Best Micro SD? 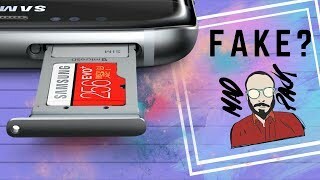 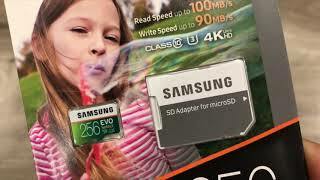 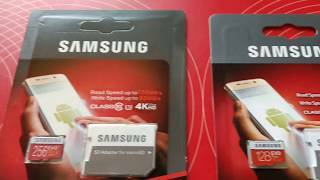 Samsung Micro SD card 256gb - HOW TO recognise a FAKE?